EYEsee’s aspirations and accomplishments are multiplied through its chapters. Through their collection projects, EYEsee chapters enable EYEsee to extend its reach to more regions around the globe and help the poor who do not have the hope of purchasing their own eyeglasses. EYEsee chapters embody the extraordinary service commitment by the youth to the global community. They help raise awareness of how poor eyesight contributes to poverty and what we can do together as a community to help address this humanitarian crisis. First Lutheran Church is a congregation of the Northern Great Lakes Synod of the Evangelical Lutheran Church in America. This synod consists of Lutherans in the Upper Peninsula of Michigan and Northeast Wisconsin. Pastor Peggy Rose leads the First Lutheran Gladstone Church. Bishop Thomas Skrenes is the bishop of the synod. 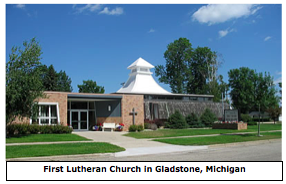 First Lutheran Church in Gladstone Michigan adopted EYEsee in 2011 as a ministry for their middle school youth. Church youth ministry members Cooper Koski, Shelby Martinucci, Jacob Siedlecki, Charlotte Strom and Matt Swanson were the founding members of the EYEsee Chapter at First Lutheran Church Gladstone. Northern Ilinois University (NIU) is a public research university located in DeKalb, Illinois. 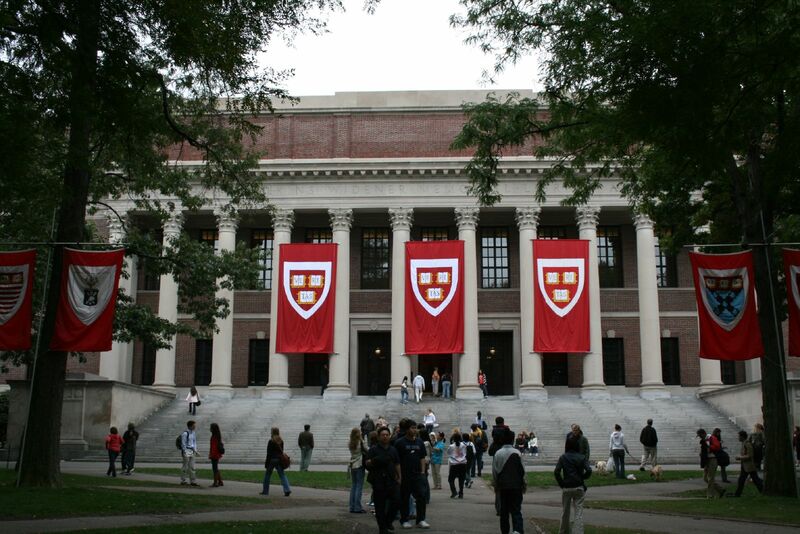 The university is composed of seven degree-granting colleges and has a student body of 21,869 with over 225,000 alumni. The EYEsee Chapter at Northern Illinois became registered on September 10, 2013. The chapter is a registered student organization under the NIU-University Honors Program. Colin Fritz is the chapter founder and its incumbent president. The University of Illinois at Urbana-Champaign (UIUC) is a public research-intensive university in the State of Illinois. It is the flagship campus of the University of Illinois system). The university comprises 17 colleges that offer more than 150 programs of study. It has a student population of 44,520. The EYEsee Chapter at the University of Illinois Urbana was registered on September 23, 2013. Aarsh Sachdeva is the chapter founder and its incumbent president. The Hebrew Corner was established as a place of Jewish learning for families of Monmouth county and nearby regions. Through group or private instruction, the school teaches Hebrew, history, Jewish values and Bible to children and adults. The EYEsee Chapter at the Hebrew Corner was registered on October 25, 2013. Alec Silverstein is the chapter founder and its incumbent president. 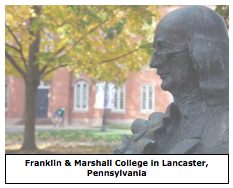 Franklin & Marshall College is a private co-educational liberal arts college in the Northwest Corridor neighborhood of Lancaster, Pennsylvania. The college enrolls 2,324 students and offers more than 40 interdisciplinary studies. The EYEsee Chapter at Franklin & Marshall College was registered on November 1, 2013. Tristan Blus is the chapter founder and its incumbent president. Chaparral High School is a public high school in Scottsdale, Arizona. 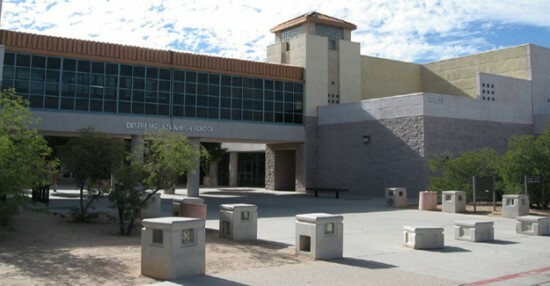 The school is one of the six high schools in the Scottsdale Unified District. 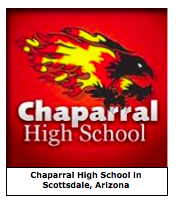 Chaparral has a student enrollment of 2,125 from grades 9 through 12. The EYEsee Chapter at Chaparral high School was registered on November 11, 2013. Daniela Alcazar is the chapter founder and its incumbent president. Atlantic Urology Associates is now the home base of the New Jersey chapter of EYEsee. It is part of a medical community that houses three successful collection sites for our chapter. The EYEsee Chapter at Atlantic Urology Associates was registered on October 25, 2013 through Hebrew Corner by Alec Silverstein, the chapter founder. Bret Silverstein is its incumbent president. 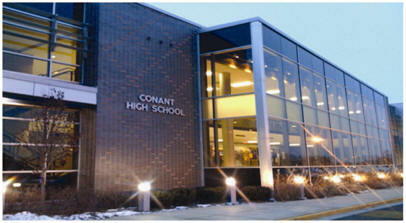 James B. Conant High School is a public, four-year high school located in Hoffman Estates, Illinois. It is part of Township High School District 211 and is the highest ranked high school in the district. The EYEsee Chapter at James B. Conant High School was registered on April 23, 2014 by students Carly Bryeans and Gabby Viverto. Gabby and Carly are the chapter's incumbent presidents. The EYEsee Chapter at Desert Mountain High School was registered on March 3, 2015 by Antonio Alcazar who is the chapter's incumbent president.